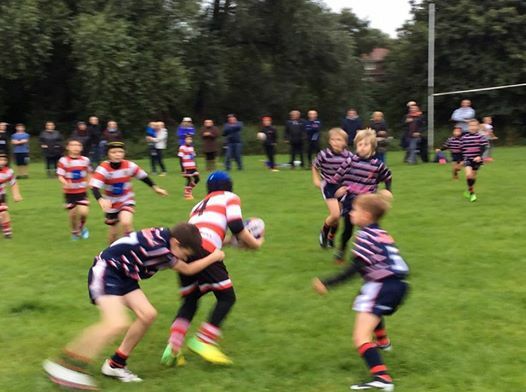 Over the past two weeks, the Salford Red Devils have organised Rugby League tournaments within the local community. Demonstrating our commitment and support within the local area, the tournaments took place at Langworthy Reds and Cadishead Rhinos respectively. The first tournament, the Chris Hesketh Cup, was for Under 12’s participants and took place at the Cadishead Rhinos site. Folly Lane, Langworthy Reds, Cadishead Rhinos and South Trafford Raiders all took part in the tournament. The winner was Folly Lane, a team age group recently founded by Jay Boyd, a foundation team member. 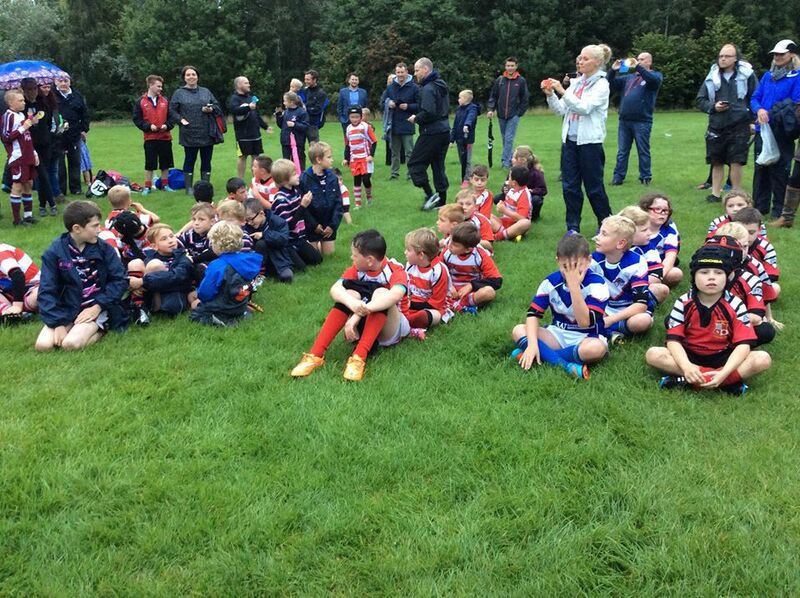 Following the success of the tournament, we ran an Under 8’s festival at the Langworthy Reds site in Oakwood Park. Salford Roosters, Folly Lane Lions, Folly Lane Crusaders, Langworthy Reds and Bury Broncos all took part in the festival. This time, the ‘Gus Risman’ trophy was awarded for fairplay. The title went to Bury Broncos for their excellent part in the tournament. It is the first time we have ran these competitions and we are making the event annual, with a view to building the competition from strength-to-strength. These were ran in conjunction with the ‘Sky Try’ initiative, which sees us involve the local community in sport and physical activity.